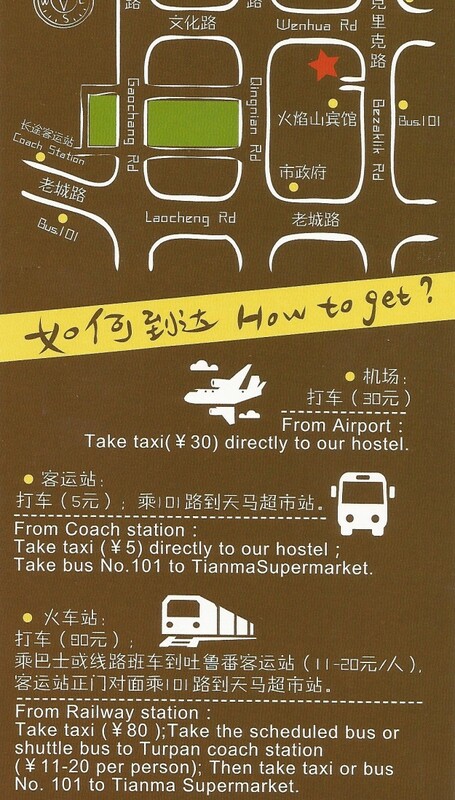 Directions: It’s possible to take the 101 bus to the Tianma Supermarket near the hostel, but Turpan is so small that it’s best just to take a taxi here. You can tell the taxi driver Bezaklik Rd just south of Wenhua Rd. 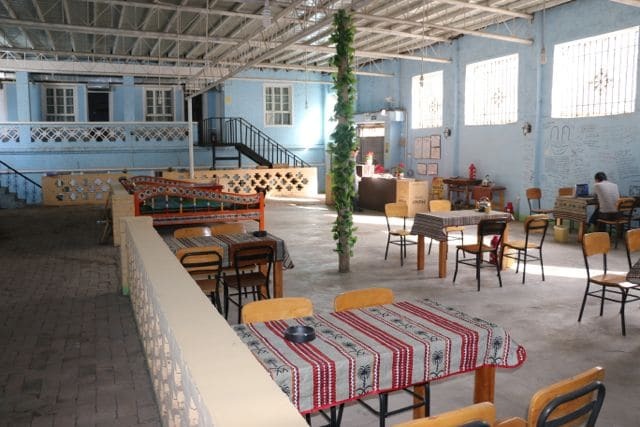 There’s a little alley on the west side of Bezaklik that you enter and go about 50 meters to find the hostel. 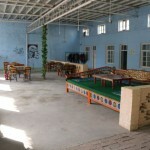 The Turpan White Camel Youth Hostel is a relatively new establishment (July 2013) that is located right in the center of Turpan. 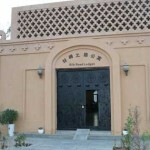 Within just a walk you can find yourself at the beautiful Turpan Museum or one of the two big city parks. 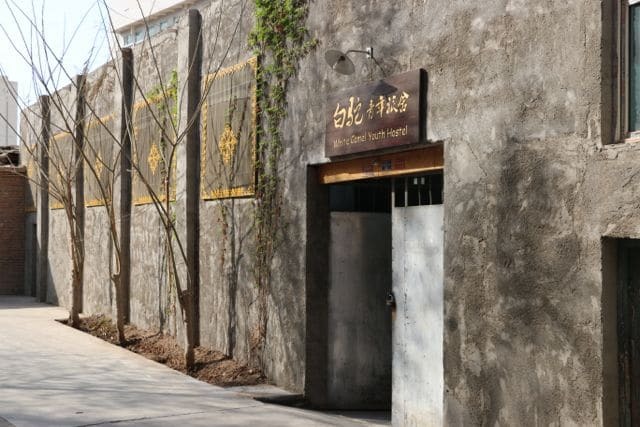 There are quite a few restaurants – both Han and Uyghur – that are nearby as well as the Tianba Supermarket where you can stock up on goods for your travels. 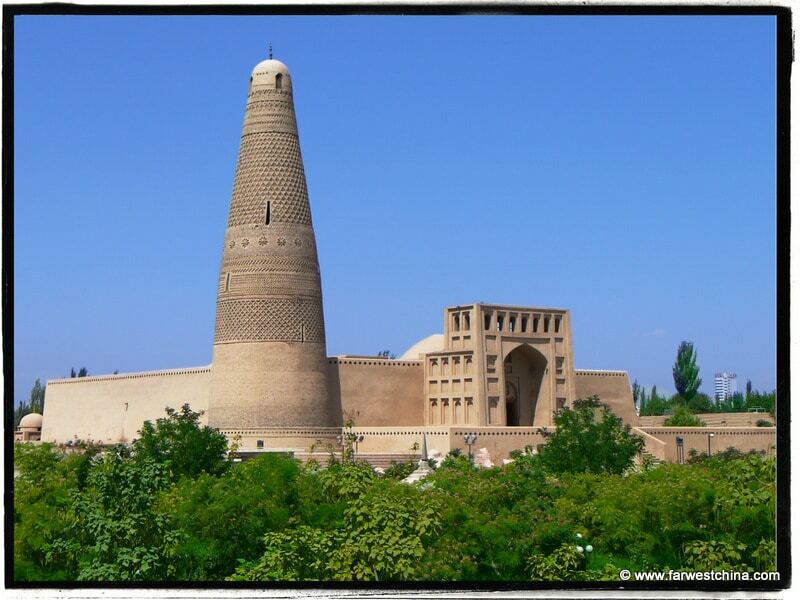 From here it’s a simple taxi ride to the Emin Minaret to the east, Jiaohe Ancient Ruins to the west or the Turpan Grape Valley to the north. 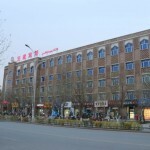 You won’t be right in the middle of the Uyghur part of town, but you’re trading that for convenience. *Note: This map shows Flaming Mountain Hotel. White Camel is just south and inside this area. 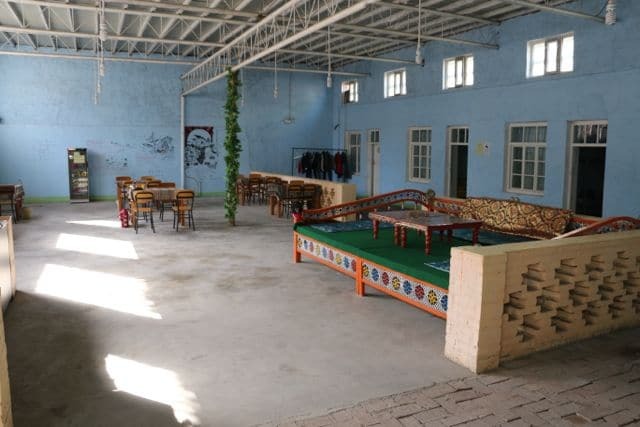 The Turpan White Camel Youth Hostel has surprised most people who are used to cramped, mostly dirty hosteling here in Xinjiang. 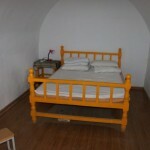 This may be because it’s still “new”, but the facilities are quite spacious and the rooms are pleasant. There’s nice seating areas in the lobby, including a traditional Uyghur table, and plenty of natural light. All rooms share communal bathrooms and there is only one western toilet (plenty of squatty potties, though). 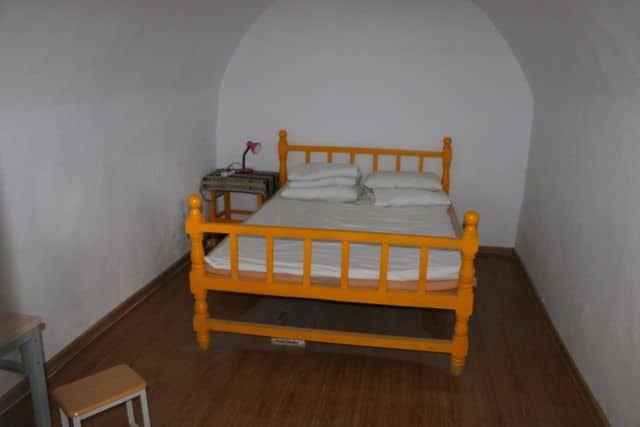 Unfortunately at this time, this hostel doesn’t offer Wi-fi. For me this is a big turn-off, and I suspect that they’ll eventually change this if they want to grow their business. 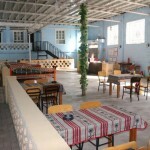 Also, this hostel is very non-descript with nothing that really screams “local decoration”. Still, you’ll be comfortable and the room are a nice, cool temperature. 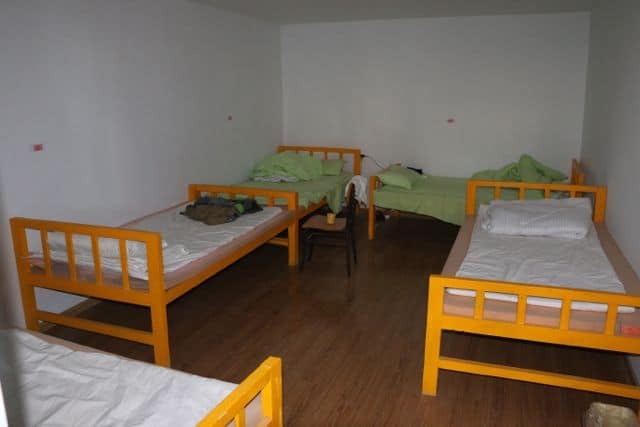 Be warned – beds in the Turpan White Camel Youth Hostel are quite basic – a hard mattress with plenty of bedding to use as a cushion. 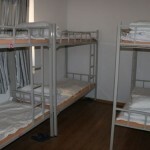 There are private rooms as well as plenty of dorms available. As I mentioned before, all bathrooms are shared, even with the private rooms. 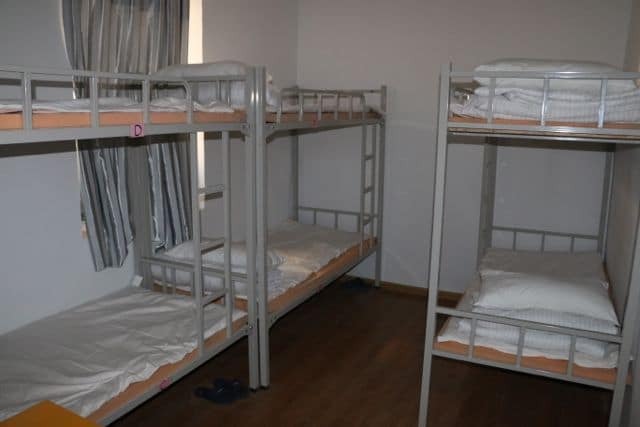 The biggest problem with this hostel at the moment is that it’s quite difficult to determine availability or book online. This will probably change but for now you can walk-in without a reservation and be fine. 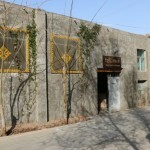 A unique boutique hotel in Turpan. One of the best & cheapest hotel options. Another cheap option south of town. 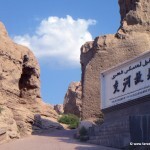 Turpan has long been a favorite destination for travelers along the Silk Road because of the many well-preserved ancient cities and Buddhist caves. 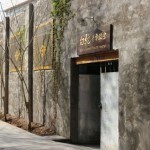 It is also conveniently located only a couple hours south of Urumqi, the provincial capital. 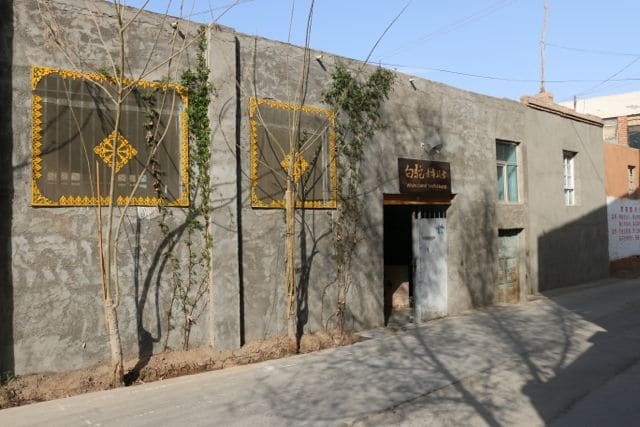 Turpan is still one of the few cities in Xinjiang that retains the feel of being a “Uyghur town”, at least in the southern and western portions of the city. The bazaar, homes, mosques and streets are picturesque for those seeking a glimpse back in time. 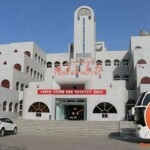 From Turpan you have access to an airport, a train station and buses that can take you back to Urumqi. If you’re planning to spend a few days here, you might want to dig deeper with the FarWestChina Turpan City Guide. 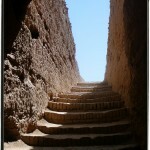 Set high on a plateau, this ancient city is one of the best-preserved cities on the Silk Road. It’s a massive ancient city with a remarkably preserved religious area. 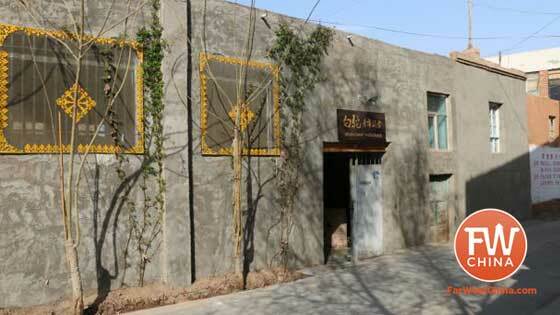 A living museum of Uyghur history and livelihood. 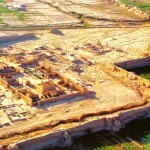 The graveyard of Turpan’s ancient kings and khojas.